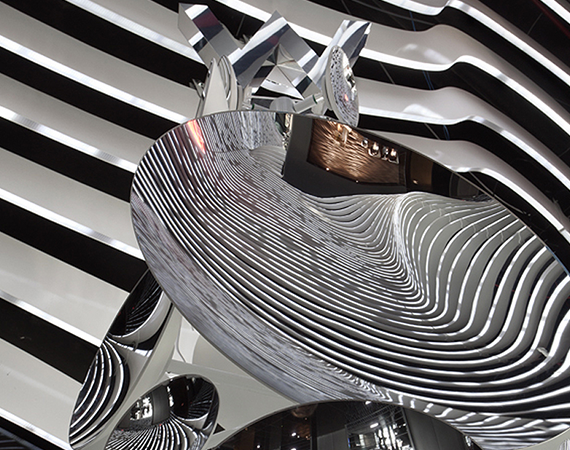 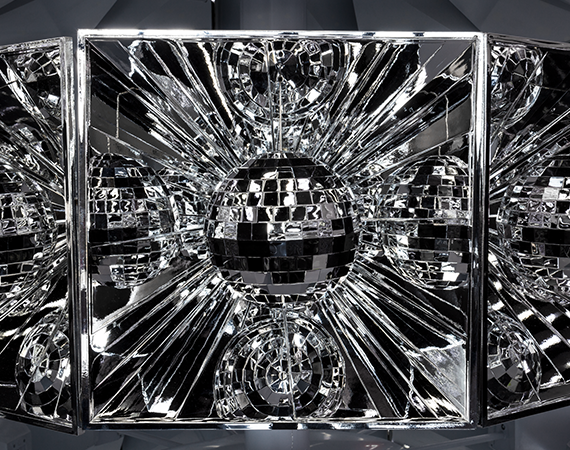 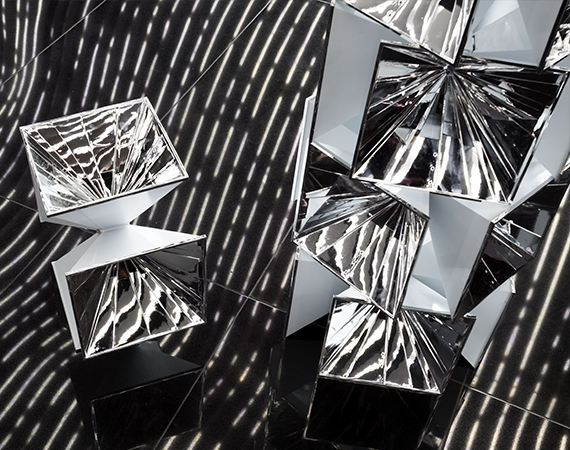 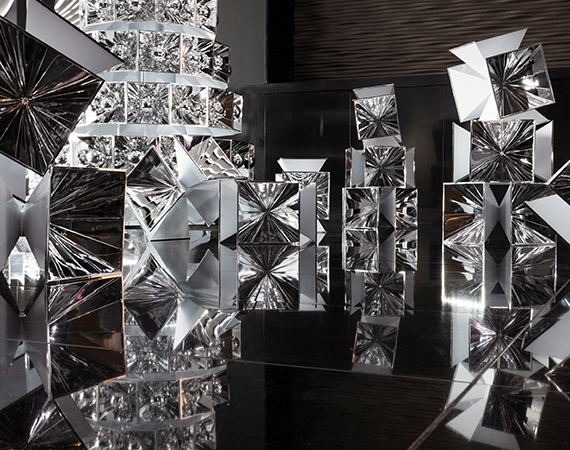 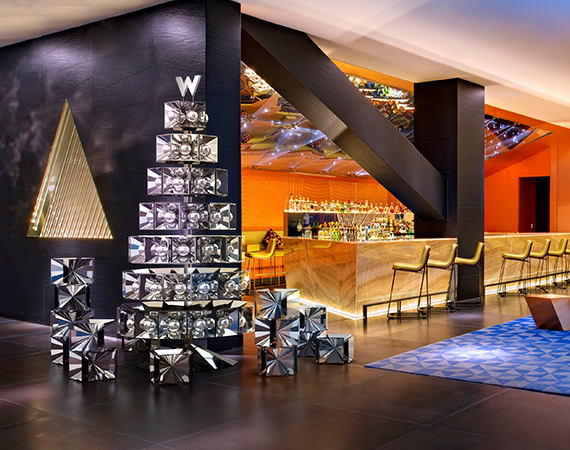 W Hotels' annual programming effort activates the Holiday season in a uniquely W way. 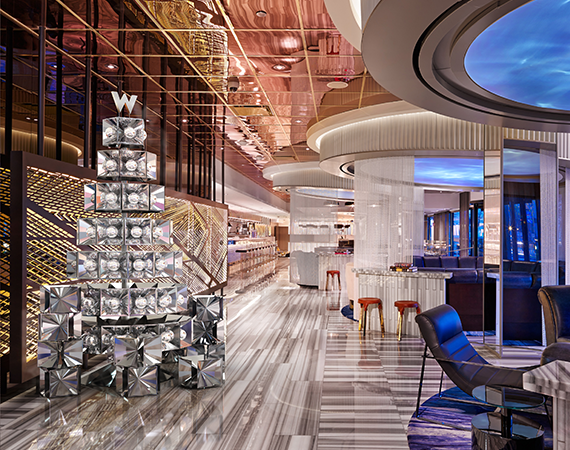 In partnership the W Global Brand Marekting and Starwood Brand Design teams provides the hotels with global styling guidance for the season. 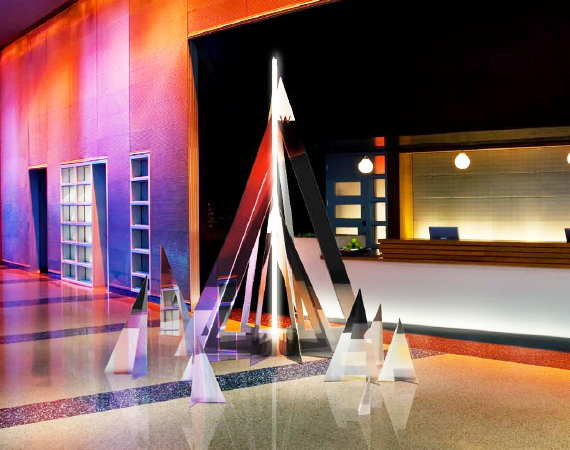 The Holiday program provides direction for a consistent approach to holiday in W properties within a fixed budget. 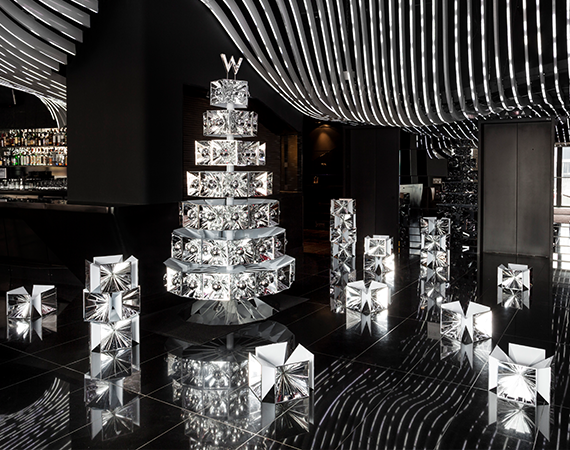 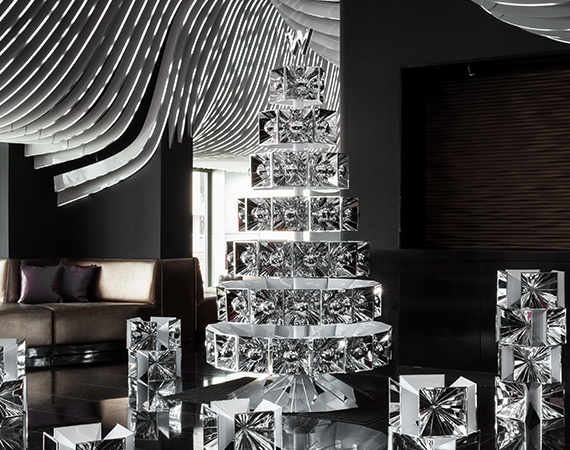 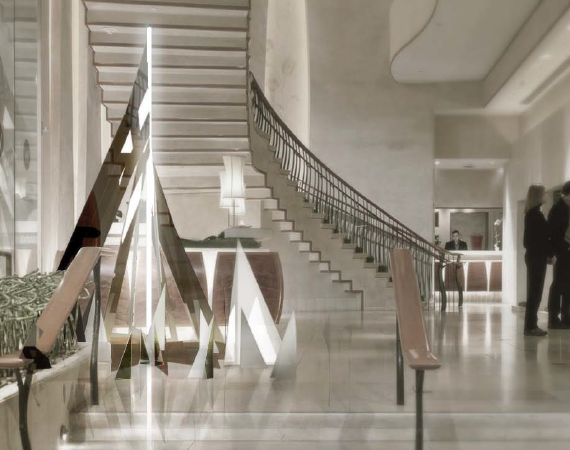 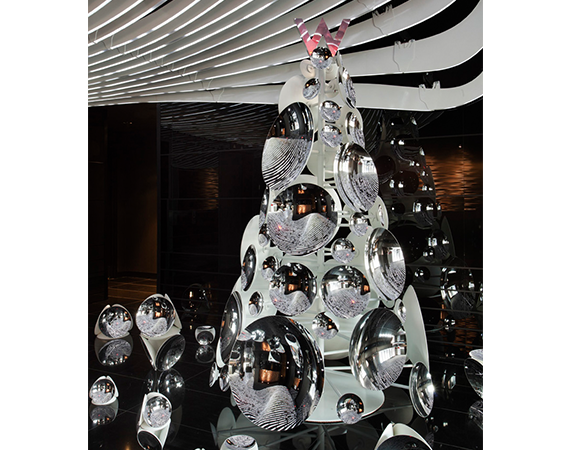 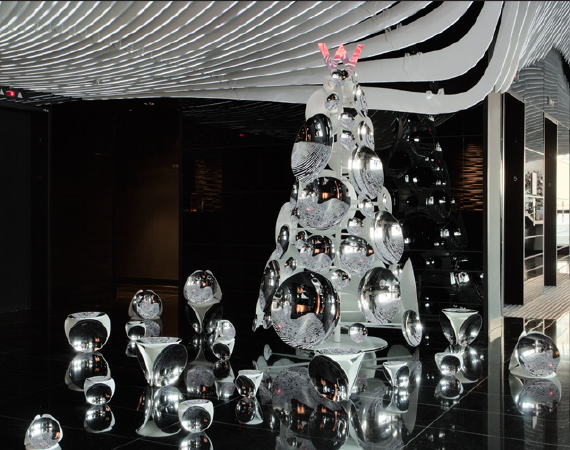 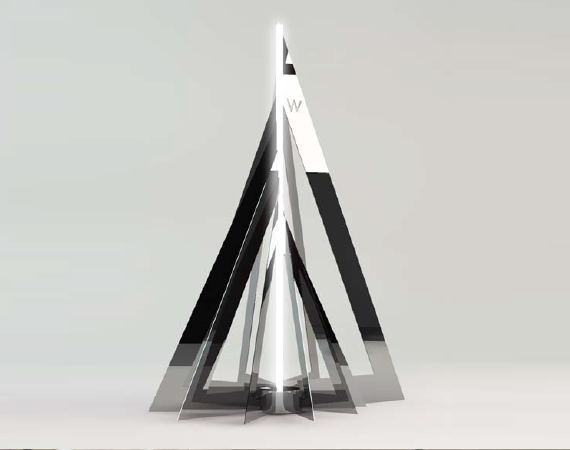 The W Holiday Tree is a result of W Hotels' history of providing interesting, innovative and different/non-traditional holiday décor. 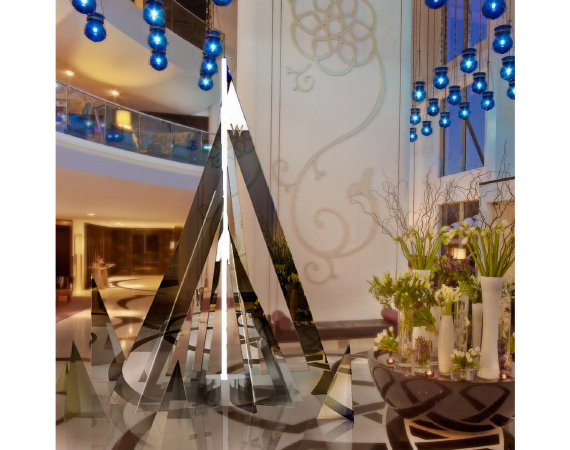 The design provides a look that fits with the variety of designs found in the hotels, reinforces the brand’s passion for design, promotes the seasonal brand repositioning and creates excitement and engagement around W’s take on Holiday. 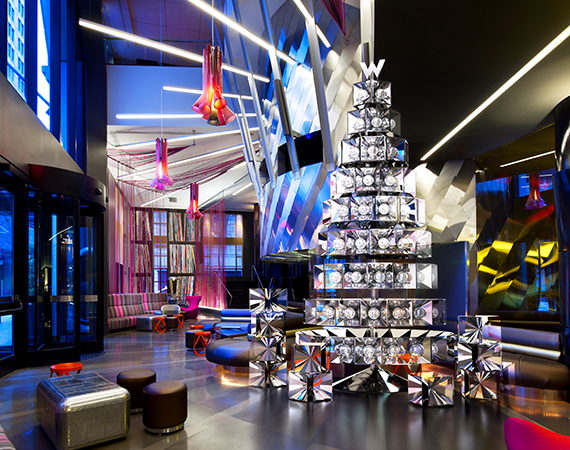 The development of the concept, design and management of all of the assets and asset delivery is tasked to the Starwood Brand Design team.